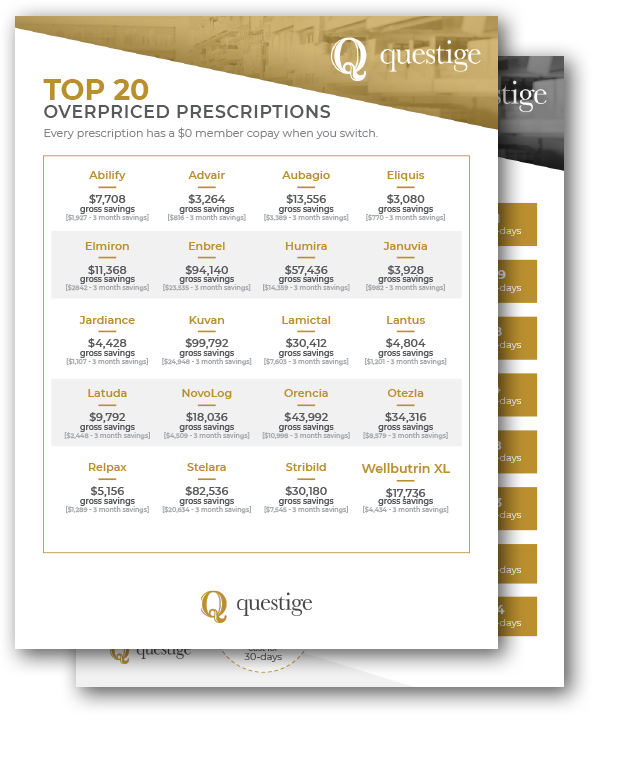 Employers are paying the highest drug prices for a majority of their workforce. 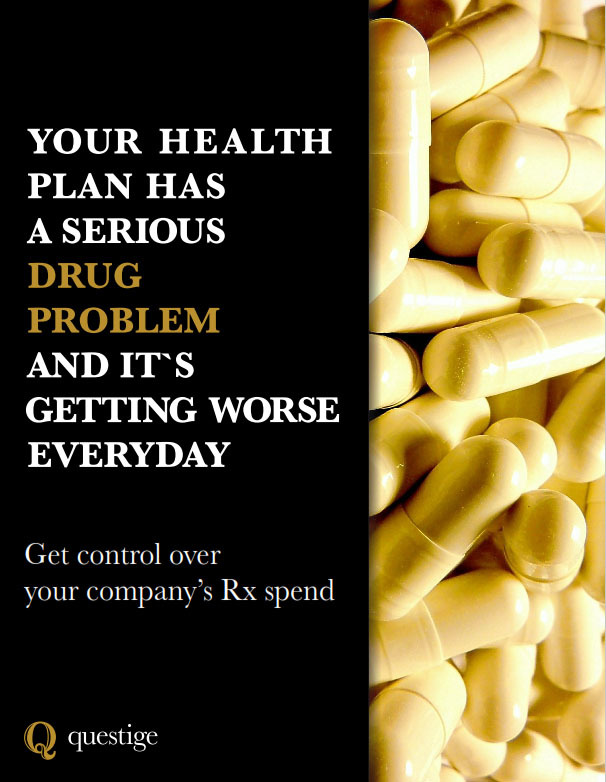 Get control over your company’s RX spend. 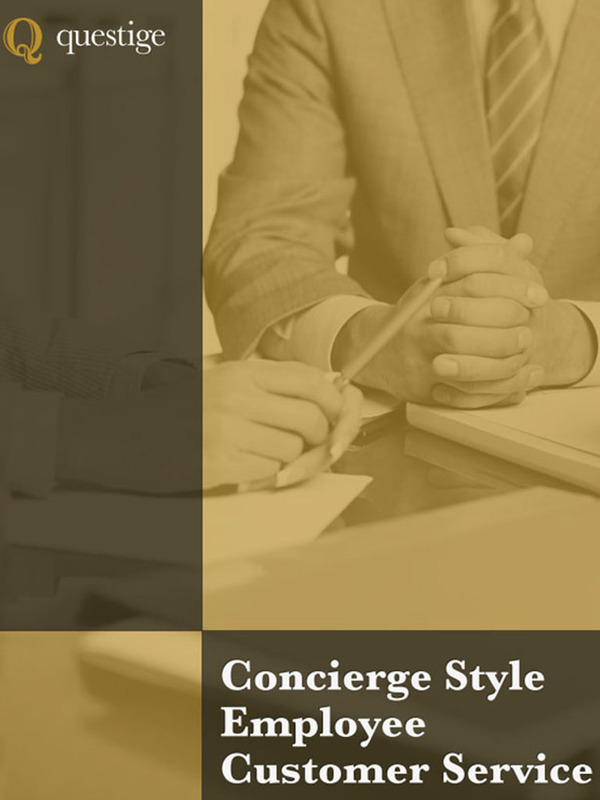 Download our eBook now by filling out your best email below. 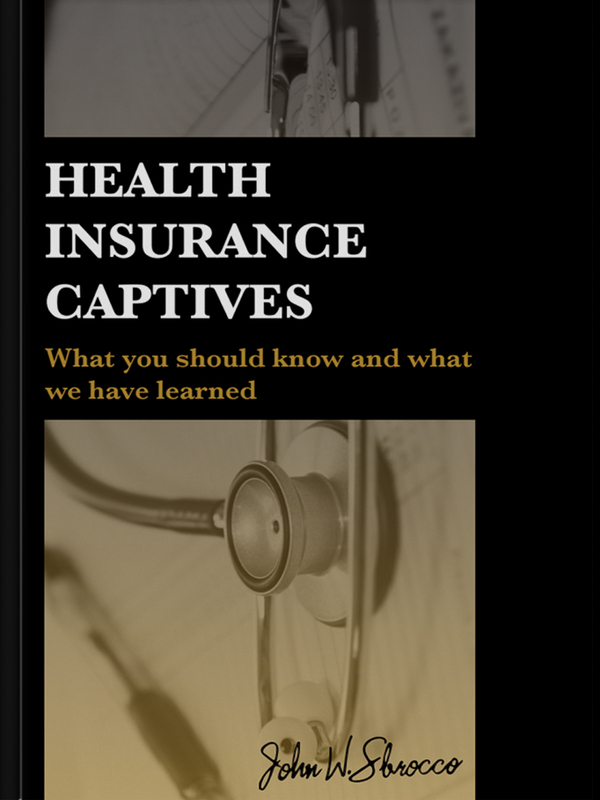 What you should know and what we have learned about health insurance captives documented in one easy to read eBook. 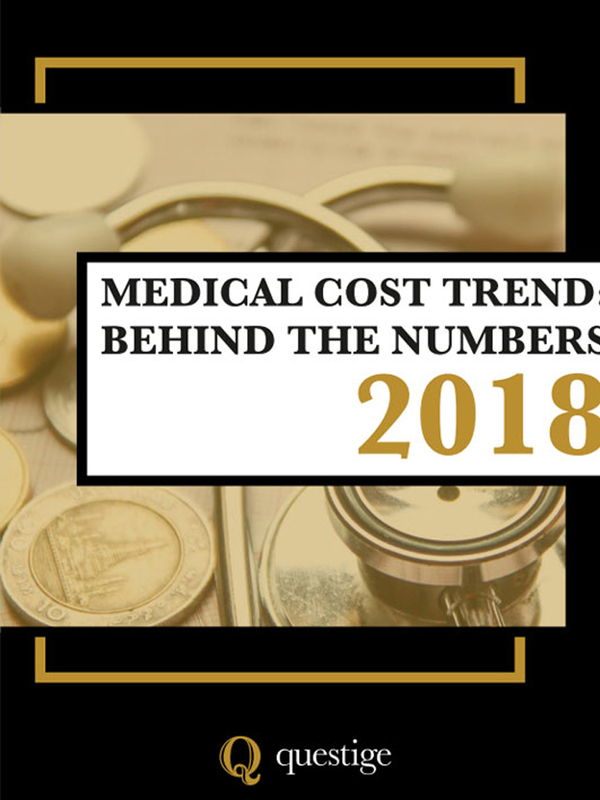 Take a look ‘behind the numbers’ on current trends of where your medical costs are being spent. 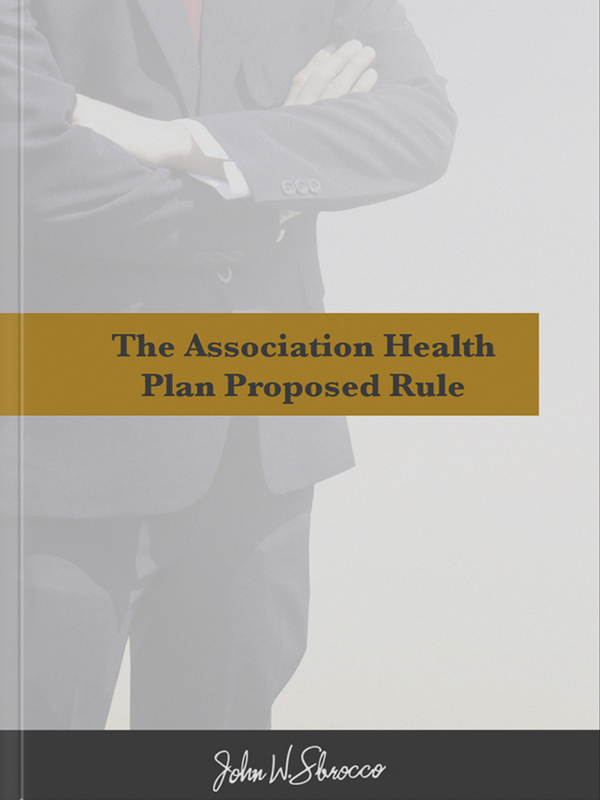 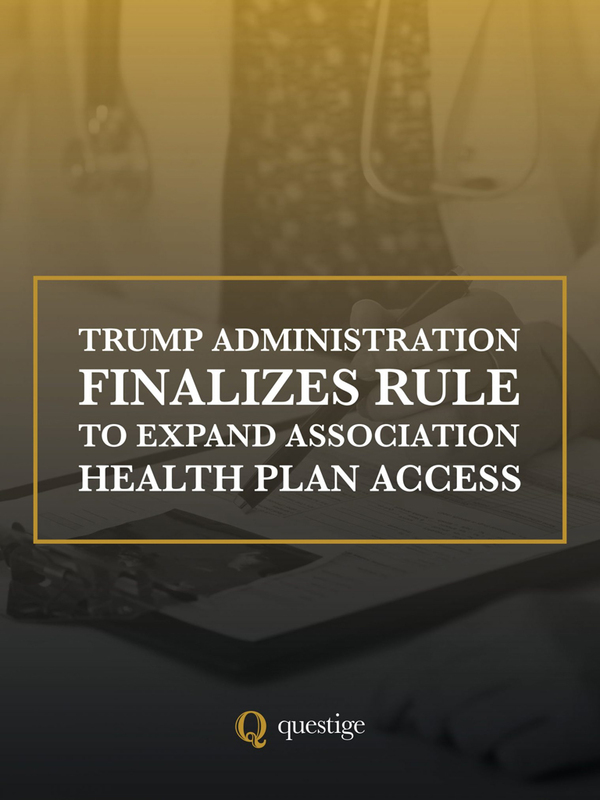 Do you have the right strategy for your group health plan? 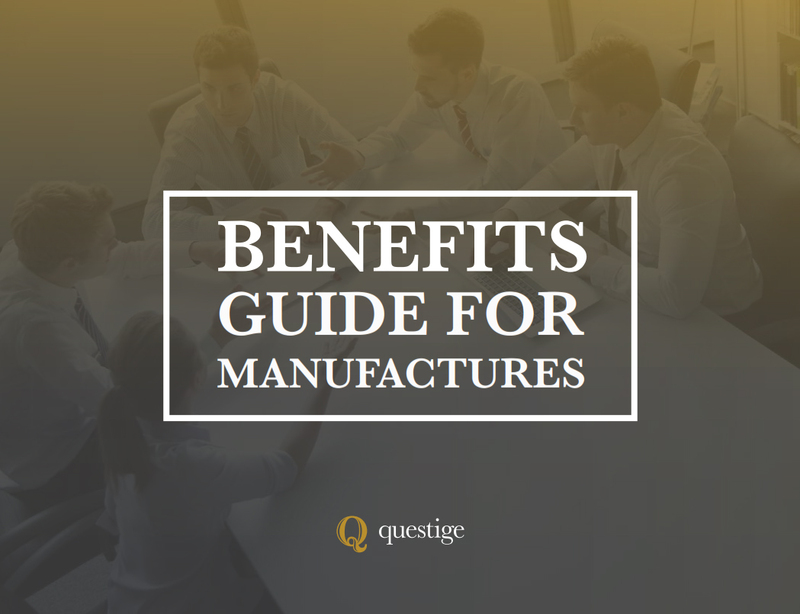 Manufacturers face particular challenges when it comes to finding the right approach to building a sustainable benefits package. 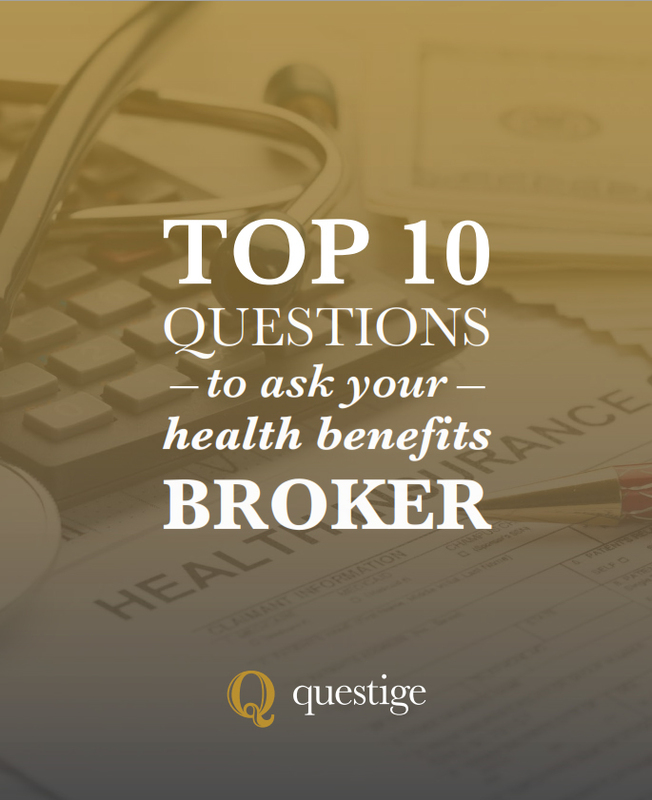 There are so many health benefit brokers out there, and they all seem to be the same. 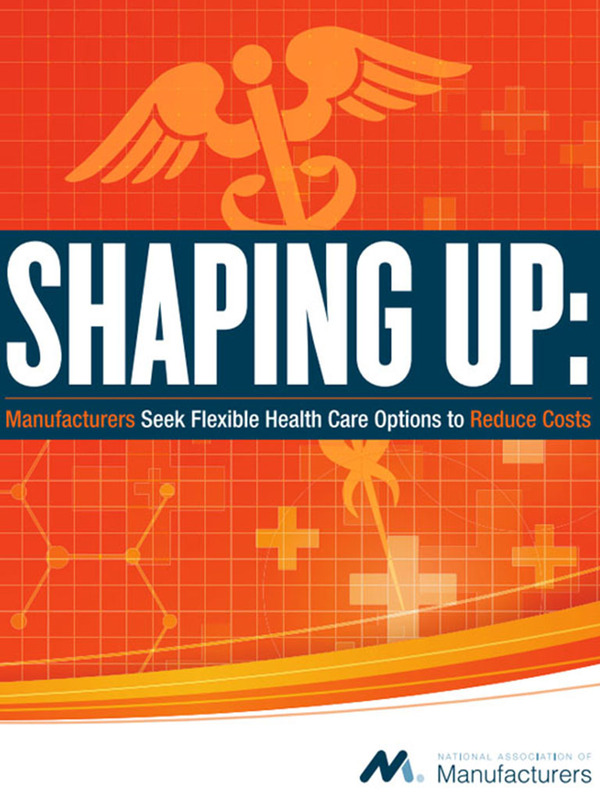 Do you have the right strategy for your group health plan? 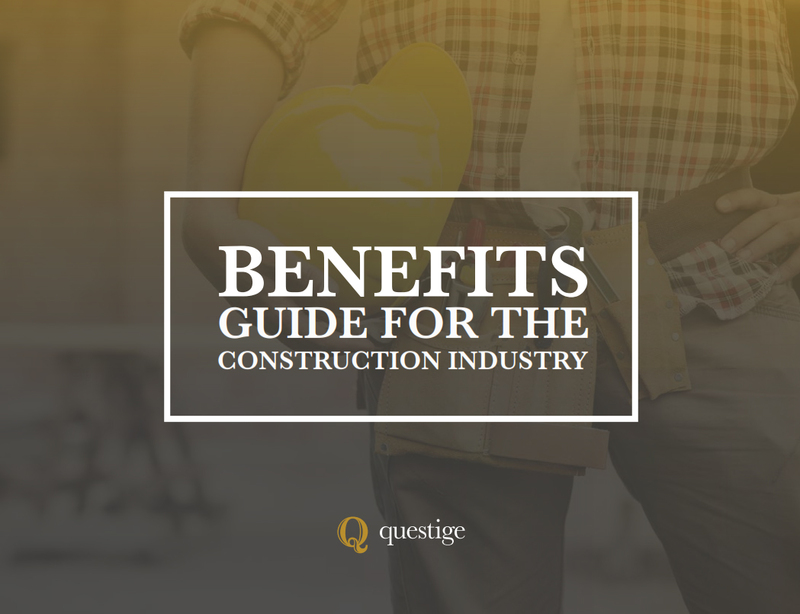 The construction industry faces particular challenges when it comes to finding the right approach to building a sustainable benefits package.